Our popular stove top artichoke spinach dip is a hit for parties, game day and almost everyday. Enjoy. We’re clinging on to the last few days of Summer so that we can indulge in our buffet of cheese dips and margaritas for Labor Day. 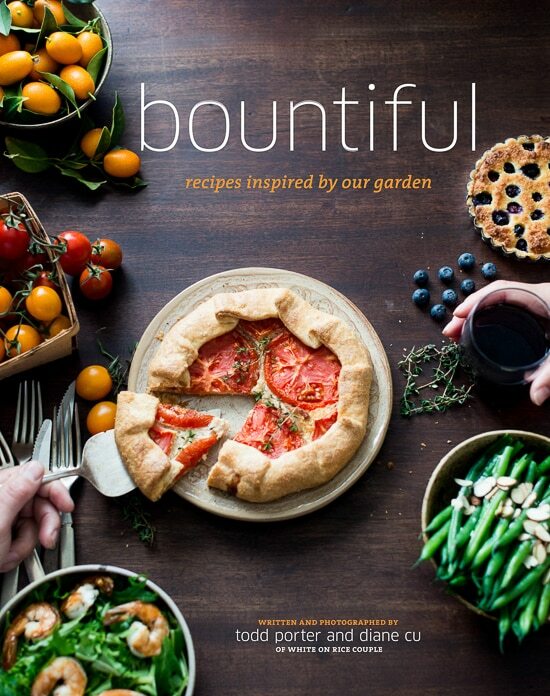 Starting next week, it’ll be warm and comforting foods that we’ll be developing for clients and we still can’t believe another Summer has gone by. But with only a few days left of Summer, let’s discuss the topic of cheese dips and how wonderful they make us feel. We honestly believe a warm batch of cheese dips made with my favorite parmesan cheese, cream cheese and spinach is chicken soup for the soul. There’s just something inherently pleasing, warming and soul satisfying in a bowl of cheese dips. So to end Summer with a bang, we’ve added another recipe to our collection, a simple stove top artichoke spinach dip recipe to wow your friends. 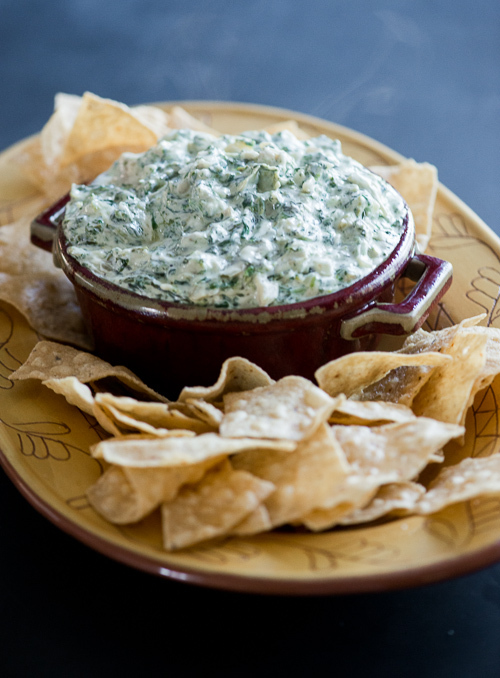 Our stove top artichoke spinach dip is a hit with everyone who loves cheesy dips. This is an adaptation of our old stove top spinach dip, which had plenty of onions and water chestnuts. But then we realized that we were making this artichoke version all along and never posted it. So here it is, my favorite stove top artichoke spinach dip that takes just a few minutes to make, but brings in loads of joy to the party. Sweet Onion “Crack Dip” – This warm, fragrant and savory onion dip is our most popular appetizer. It always makes an appearance at our parties. Everyone has dubbed it as the “crack dip” because it’s so addicting. And of course, it’s got plenty of calories which makes it even more dangerous. But life is short and this dip is for special occasions, gatherings or anytime you’re hankering for an amazing onion dip to wow your crowd of friends and guests. 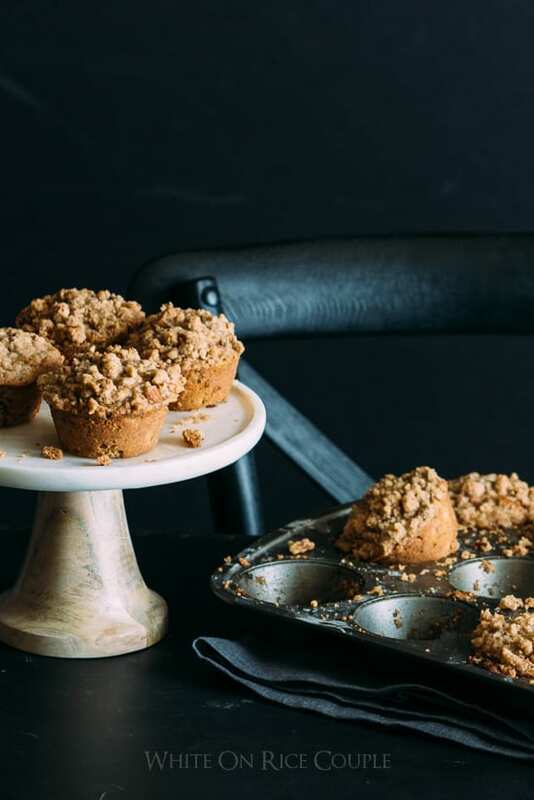 Make sure to make a double batch because it’ll be devoured quick! Sweet Onion “Crack Dip” with Roast Cherry Tomatoes: Here’s the tomato version of the popular sweet onion dip filled with bubbly, blistered cherry tomatoes. It comes out messy, bubbly, cheesy and warm. Thus have dubbed it the “Hot Mess Dip”. The cherry tomatoes are great because they help add a wonderful flavor and texture to the richness of the dip. Grill some bread and dive into this amazing dip. You just might be able to get anyone who has an aversion to tomatoes to appreciating tomatoes a bit more! Hot Chorizo Dip: Diane’s younger brother adapted this chorizo dip from one of our recipes and adding the flavorful and salty sausage in it. His version took us by surprise because we didn’t even think of adding chorizo in a dip. It’s those simple ingredients that sometimes we tend to overlook. Not only is his version a great recipe, he’s also become popular amongst his own friends for this dip. 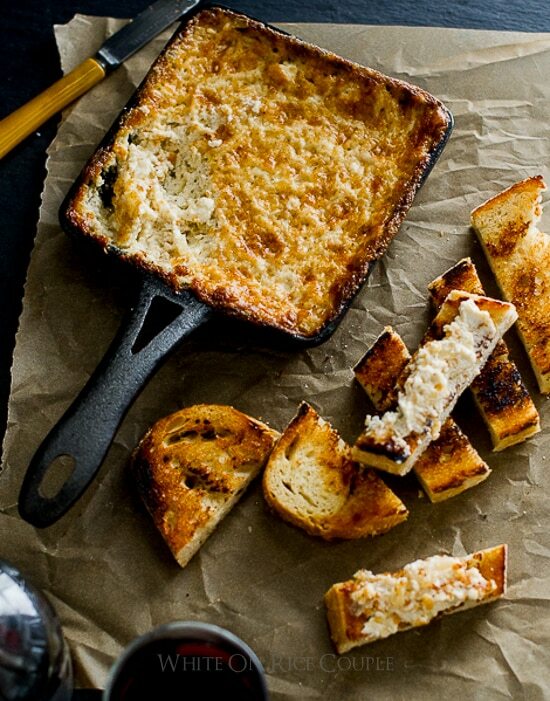 Hot Crab Dip: This is another one of those dips that took us by surprise because we used to never add crab to a hot dip. We had heard from so many friends how they love a hot crab dip, so that got our minds churning on how we could adapt one of our existing dips to the addition of crab. A few years ago we started to experiment and came up with this flavorful dip for crab lovers. It has plenty of texture from the onions with a nice balance of crab flavor that comes through in all the cheese. 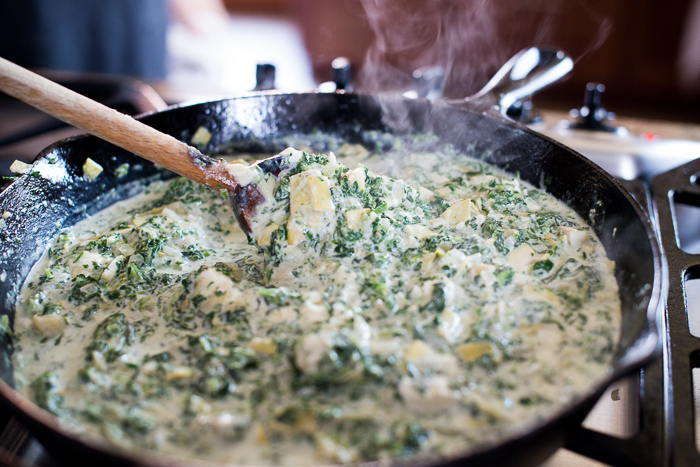 Stove Stop Spinach Dip: This is our original stove top dip that inspired us to create dip recipes outside the oven. On sweltering hot summer days when we’re having an outdoor party, spinach dip is always on the menu, but we get so exhausted just thinking about turning on the hot oven. So we took our basic oven baked spinach dip and made it on the stove top. The results were equally fabulous, if not better because we were able to brown the onions and garlic for extra flavor. Baked Brie & Sun Dried Tomato, Thyme Dip: Back in 2008 we were at a holiday party and a friend brought this incredible baked brie dip. We were already a fans of both brie and sun dried tomatoes, so the first bite was an exciting love affair for us. We were completely smitten with the flavor and texture of this incredible dip. One of Todd’s old co-workers, Jason, shared the recipe and we immediately shared it on the blog, with the added addition of fresh thyme. This brie dip has been in our collection of dip recipes over all these years and it’s always a top favorite too. Sriracha Beach Dip Recipe: On occasion, we’ve been known to make healthy dips too, ones with no cheese but still, with plenty of flavor and texture. This sriracha bean dip recipe was made on a whim when we were craving some light protein. With a can of white beans in my pantry combined with my love for spicy sriracha hot sauce, we made this super simple dip that has gotten raves from all around. Add some fresh raw vegetables to dip and what you have is a guilt free party appetizer that even your cheese loving friends (like me!) can still appreciate. Mango Salsa Recipe: This is probably the healthiest “dip” in our collection, but some consider this more of a side dish than maybe a dip. Either way, it can be enjoyed with a bag of potato chips or as a side salad. If it’s a summer gathering or for a picnic, this mango salsa is something I’ll reach for first. The super fresh flavors make this salsa really exciting on salads, seafood or tacos. It’s bright, juicy, sweet and full of flavor. Add a margarita along side and you have a perfect celebration for Cinco de Mayo. Whew. 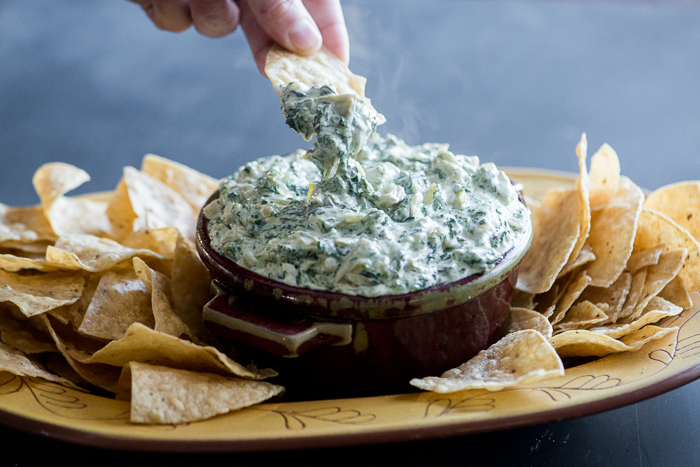 Now we feel our dip recipe collection is much more complete now that we’ve included the stove top artichoke spinach dip version. And we do hope you treat yourself to something warm and cheesy before the year ends because we truly believe that we all deserve a heaping spoonful of decadent joy. 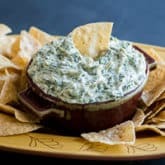 Enjoy this stove top spinach artichoke dip as well as the other cheesy dips with friends and family. They’re meant to share with our hungry companions. Add milk, cream cheese, mayo and parmesan cheese. Combine till bubbly. 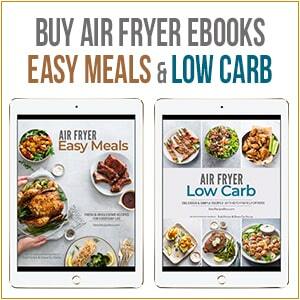 This recipe was originally published in 2012 and republished in 2016 with a new video and recipe updates. 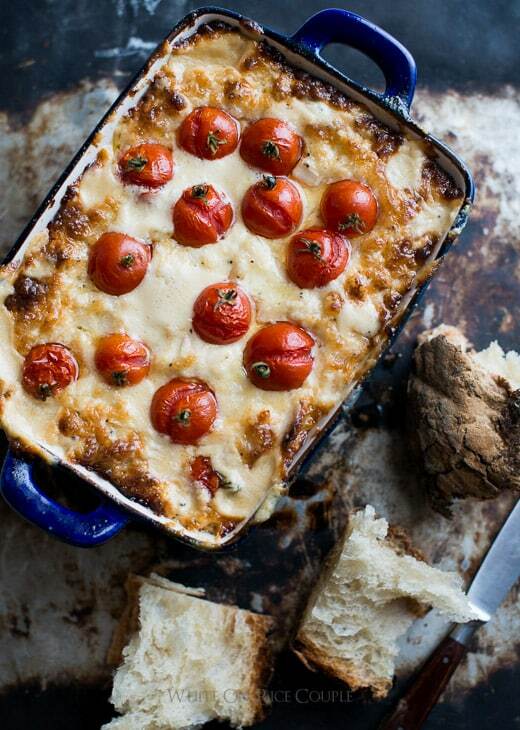 Here’s more cheesy dip recipes for ya. 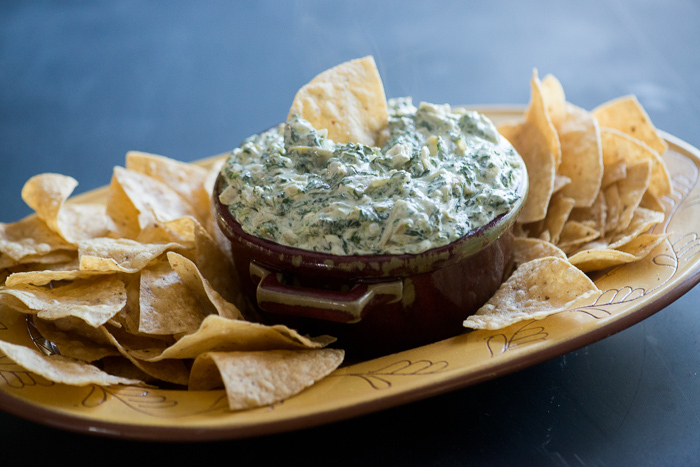 This artichoke spinach dip recipe is adapted from my older stove stop spinach dip. The other spinach dip has water chestnuts instead of artichoke hearts. You can also try baking this dip recipe in the oven at 350 degrees for about 45 minutes. If you do decide to bake this dip, eliminate the vegetable oil and only use 1/4 cup of milk. 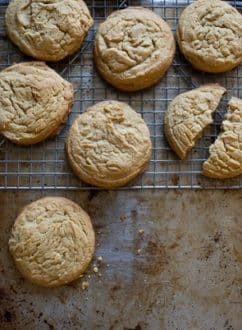 And make sure to soften the cream cheese first to make mixing the ingredients together much easier. Pre-make: The night before a party, I've also pre-made large batches of this dip and placed them in baking dishes and chilled them in the fridge. When the party day arrives, I'll take out the dip and allow it to come to room temperature, then bake it at 350 degrees for about 20 minutes or until all the cheese is completely melted and hot. Heat a large saucepan over medium-high heat, add oil. When oil is hot, add the onions and garlic. Cook the onions and garlic, stirring frequently, until they are light brown but not burnt, about 2 minutes. 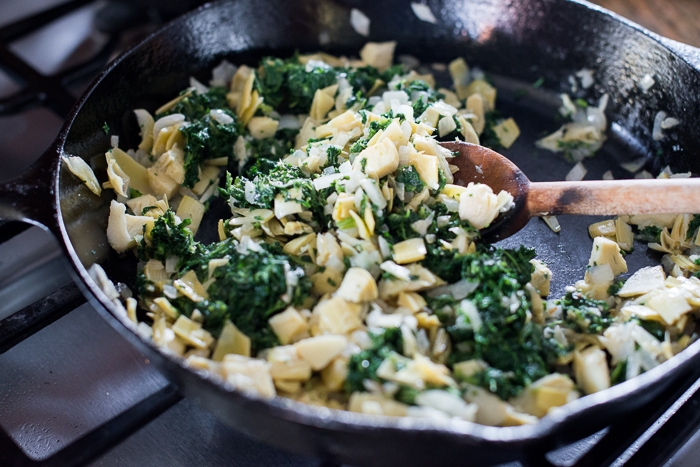 Add chopped artichoke hearts, spinach, salt and black pepper. Cook for about 3 minutes until ingredients are combined well. In this order: Add milk first, the stir. Then add cream cheese, mayonnaise and parmesan cheese. When cream cheese begins to melt, turn heat to low. Slowly stir and simmer ingredients until all cheese is completely melted and dip becomes creamy and well combined. Cook for about another 2-3 minutes to blend flavors together. Serve immediately when it's warm with bread, crackers or tortilla chips. 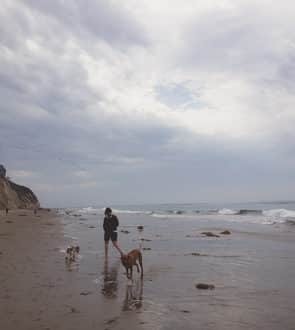 Hi Kathleen, we’re so glad you enjoyed it! I can’t wait to see what you’ll have for us in the new year! Spinich dip is one of those that can please a crowd! This looks ready to eat. 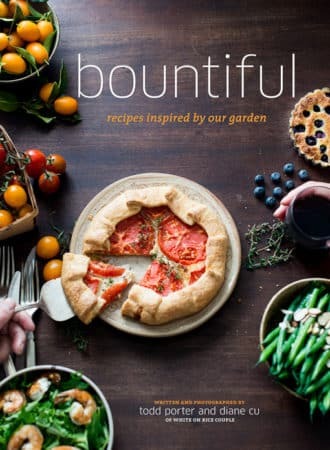 Thanks for all the fabulous recipes. What an awesome collection of utter deliciousness. Sign me up! If you’ve come over to the dark side with the crab dip, I have to recommend this one to you. I had it at a local pizza joint and obsessed over it to no end until recreating it. Loved discovering your blog this year. Here’s to a great 2013! Love hot cheese dips 🙂 Especially that chorizo one. They are quite naughty though, so I try to limit consumption to once a quarter. Dips for me are super addictive, and throw in some chips and its all over! 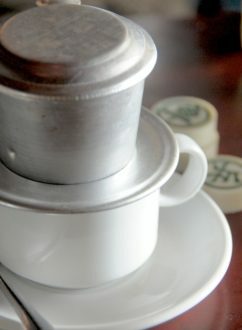 Great round up, I love the sound of the Sriracha! I’m so coming to your home for dinner. 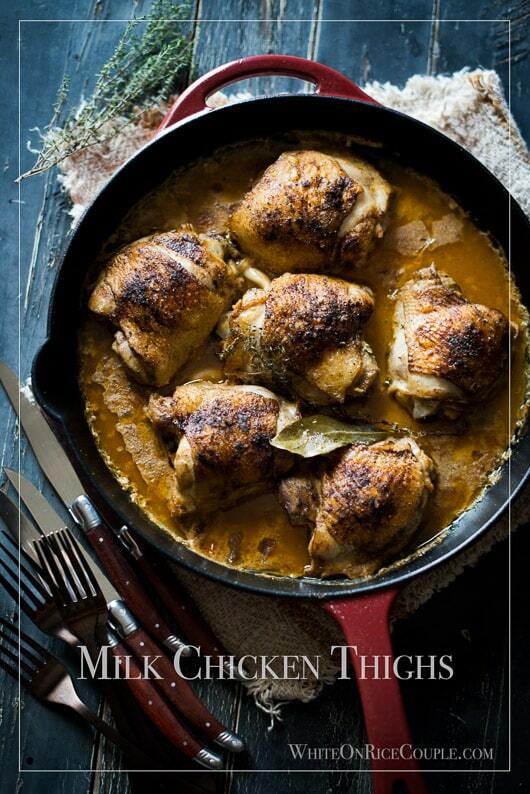 OMG, this looks so incredibly creamy and delicious! I love the stove top version! I was reading the list of dips aloud to my husband and we both seriously said Yum to every single one of them! This dip (along with the others) looks delicious! Do you think you can add more cream cheese (or, perhaps, sour cream) as a substitute for the mayo? I think I’ll make the spinach dip and the crab dip today. With a big fat bag of chips on the side. Perfect timing! We are going to make several of these dips this weekend. Thanks! I love these heartwarming dips…they always scream, “EAT ME, NOW!” and so we all beckon with eyes wide shut. Thank you for another deliciously naughty post…Happy New Year and I too look to 2013 we a healthier move forward…okay, maybe working out more would ease my guilt some. Besos amigos! OH MAN do I love dips. The chorizo idea is brilliant. I love chorizo, but I have never thought to add it either. Brilliant! Spinach and artichoke dip is my all time favorite! I am intrigued by the bean and sriracha dip, that looks very promising. I love love love dip. I actually could pretty much polish off that bowl of dip for you, no problem. Spinach & artichoke is my absolute fave! And your other creations from sundried tomato and brie to sriracha white bean – I’m in heaven! YUM! 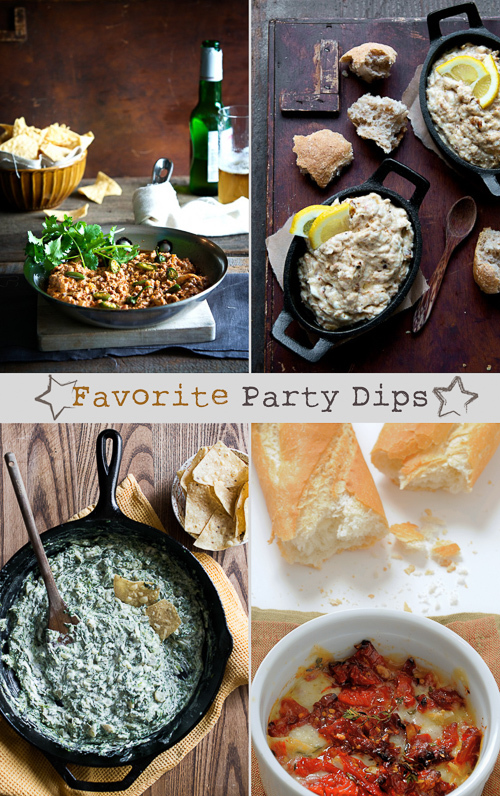 I will never get tired of dips.. these all look so good, maybe I should throw a party where we serve a buffet of different dips! Mmm what a total delight! A favorite of mine also. Thanks for all the dip recipes. Can’t wait for New Year!! !